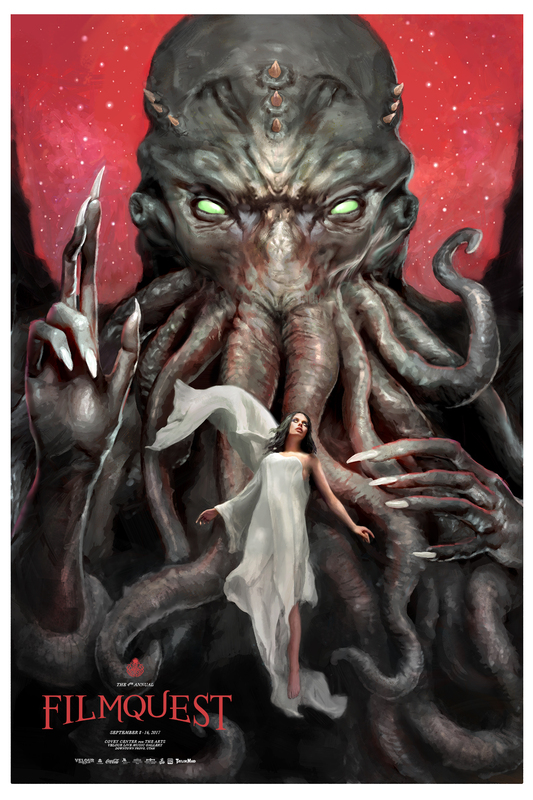 Commemorating the 4th Annual FilmQuest, fantasy artist Kari Christensen was commissioned to create this stunning, limited edition piece titled “The Call of Cthulhu.” Depicting the all-powerful Elder God Cthulhu invading the mind of “The Dreamer,” this is an awe-inspiring depiction of the beloved Lovecraft creation like you’ve never seen before. 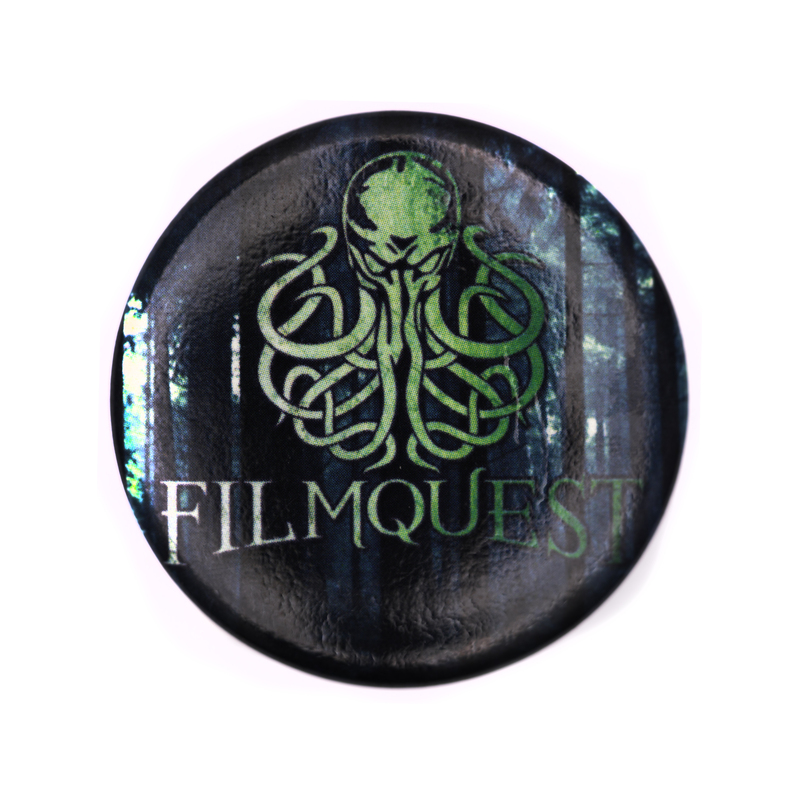 A must have piece for any FilmQuest alumni, patron, or fan of all things Lovecraft or Fantastic. 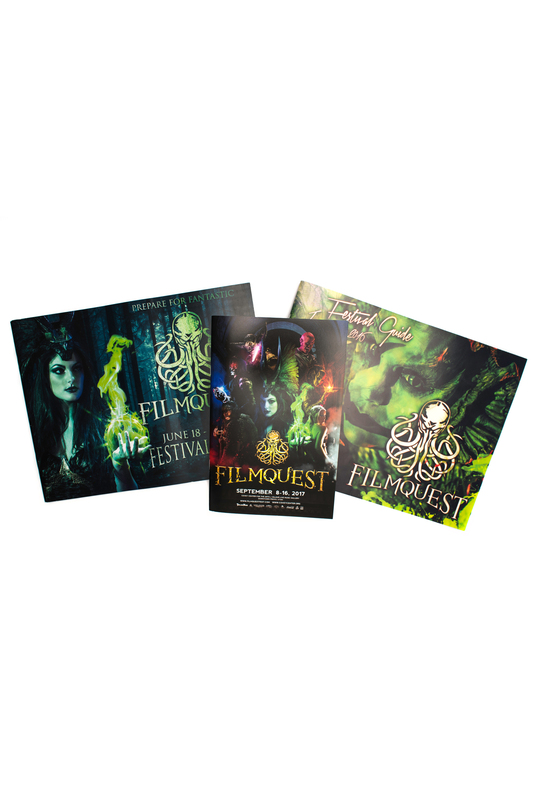 Printed on archival quality, 130lb. super smooth paper, only 150 of this limited edition print are available to purchase. Once they’re gone, they’re gone forever! 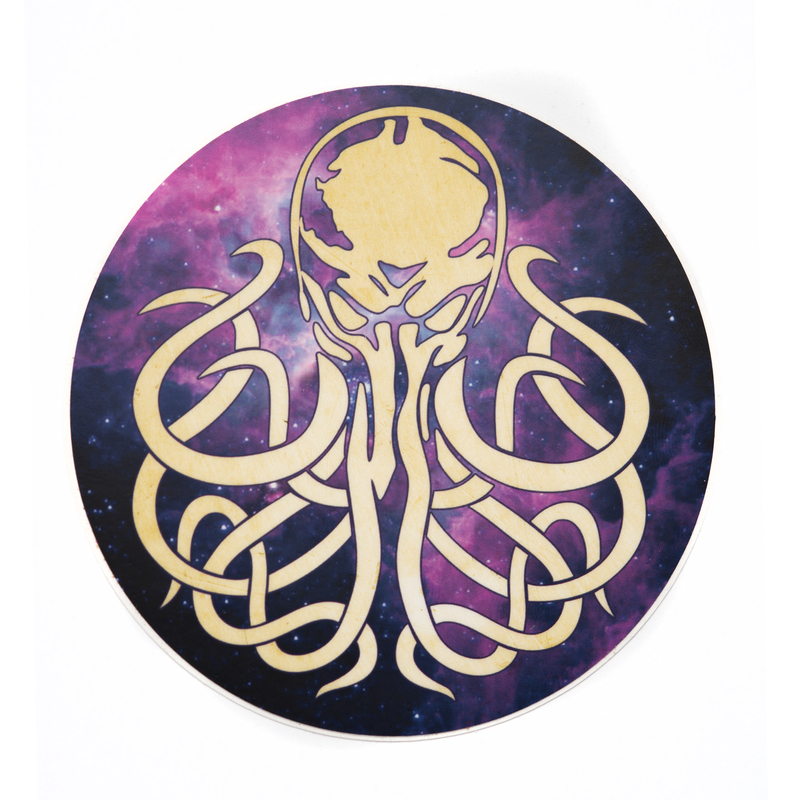 Each print comes hand signed and numbered by the artist, Kari Christensen. Limited edition of 150, each print is hand signed and numbered by the artist, Kari Christensen. Hand signed & numbered by the artist. Limited edition print of 150. Price includes high quality shipping tube.